Robert is a Green Beret with 13 years of Active-Duty service and currently serves in the California National Guard. He earned the title of "Army Athlete of the Year" in 2010 for winning the military division of the Kona Ironman World Championships. Robert has competed in Ironman triathlons, marathons, winter biathlons, international orienteering, and was part of the 2016 history-making Best Ranger Competition winning team. 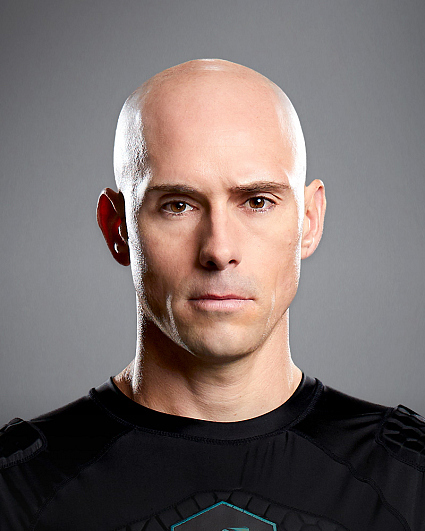 He holds the record for the most podium finishes in the Spartan Race World Championships.